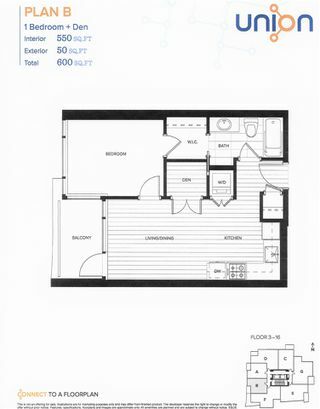 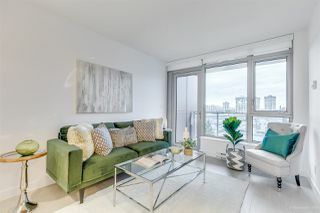 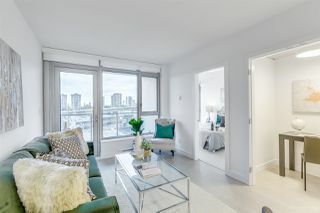 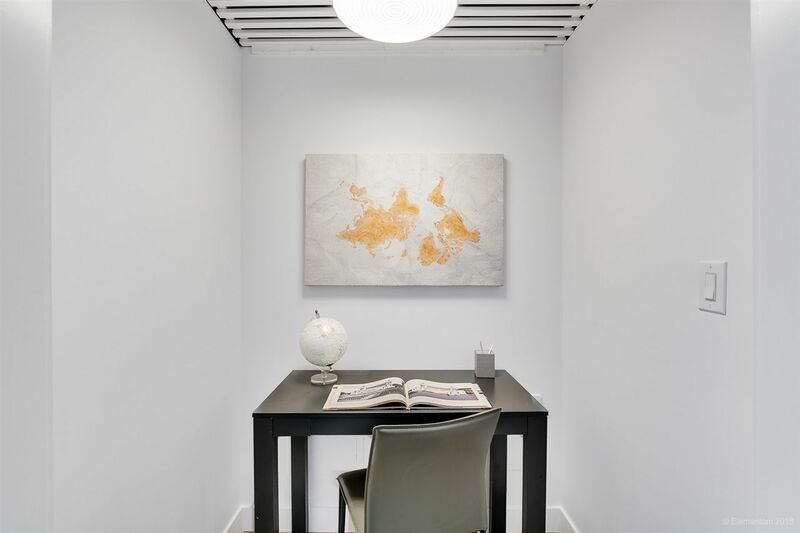 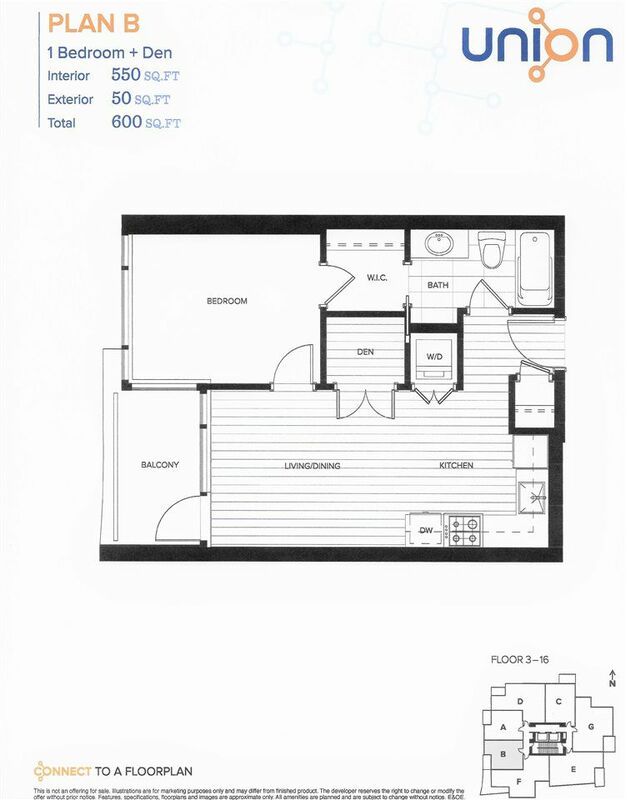 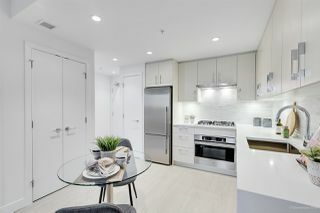 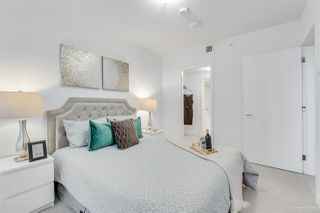 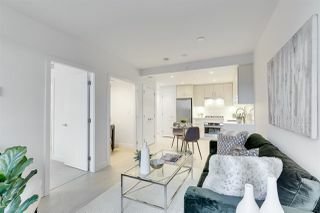 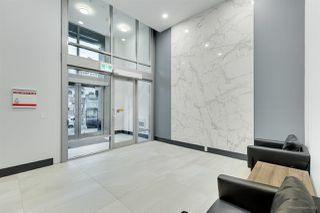 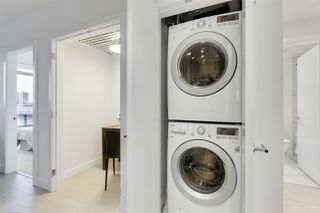 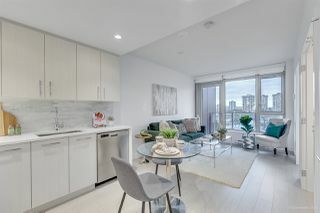 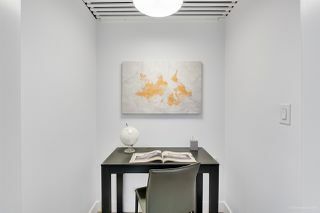 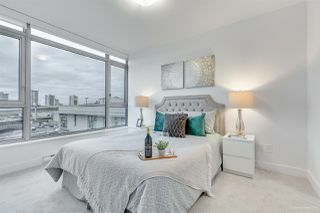 This is a stunning and spacious 1 bedroom+den home at Union, a stylish new building at the centre of it all. 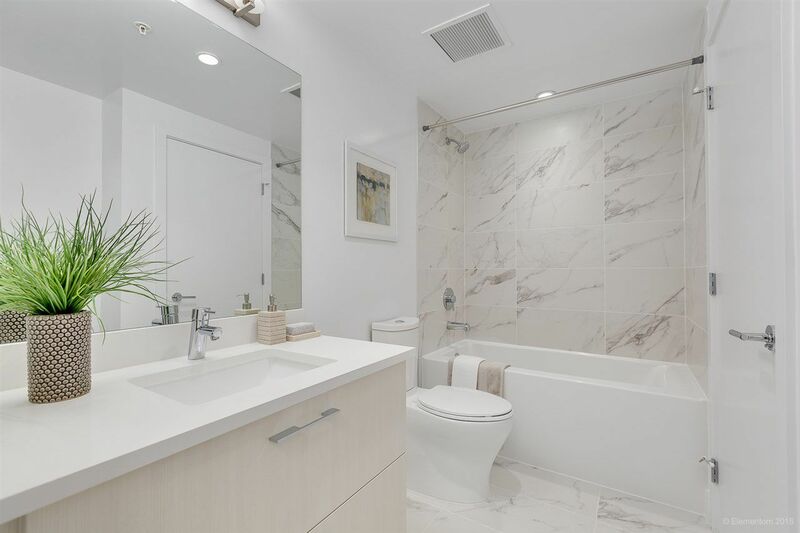 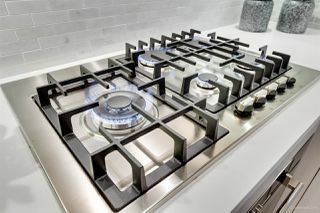 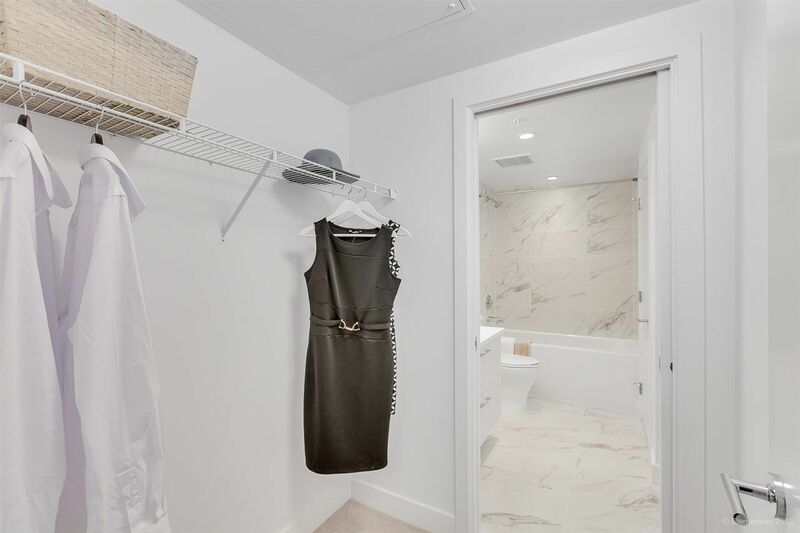 The contemporary feel is evident from the gorgeous wide plank flooring, floor-ceiling windows, spa-inspired bath, to the exquisite European kitchen with upscale appliances. 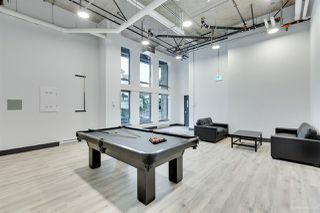 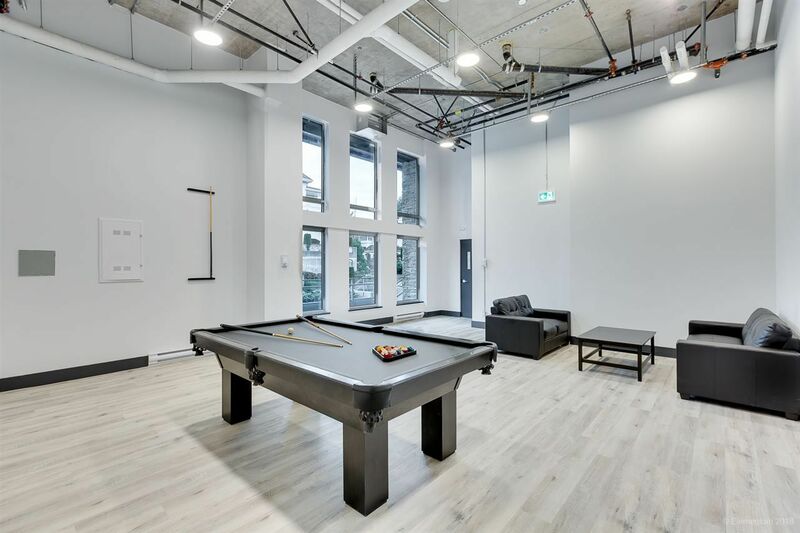 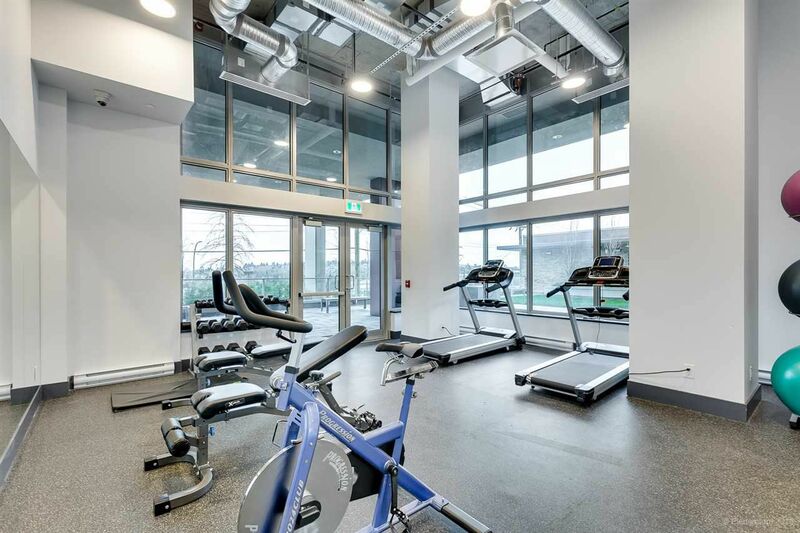 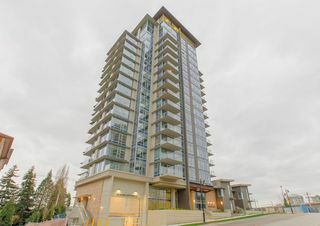 The amenities are a notch above with a gym, pool table and lounge, common garden with outdoor bbq kitchen, and a breath-taking sky lounge at the top of the building to socialize while enjoying stunning vistas of the Fraser River, Mt. 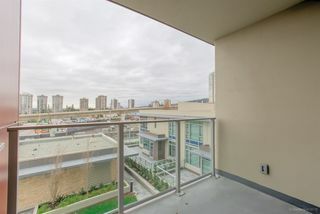 baker, Burnaby Lake and Metrotown. 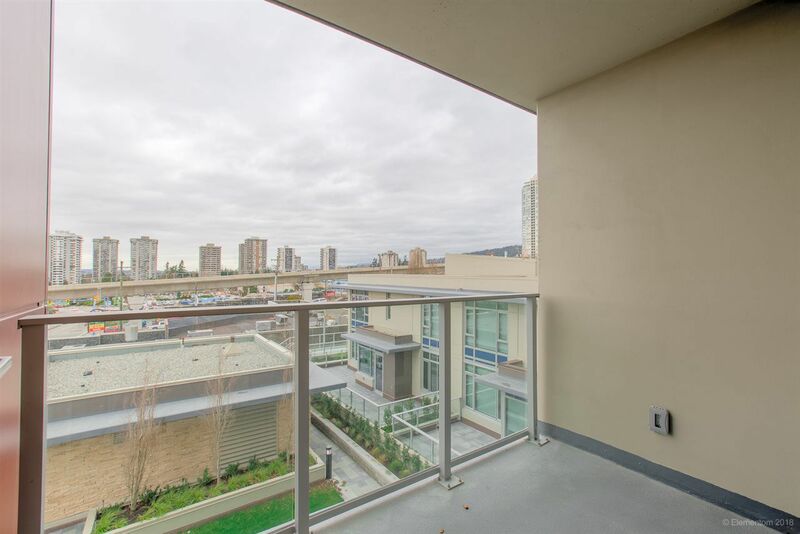 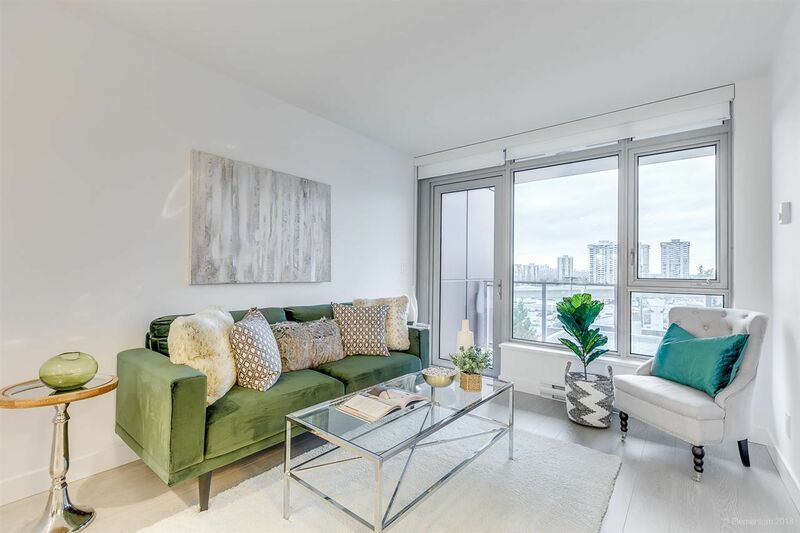 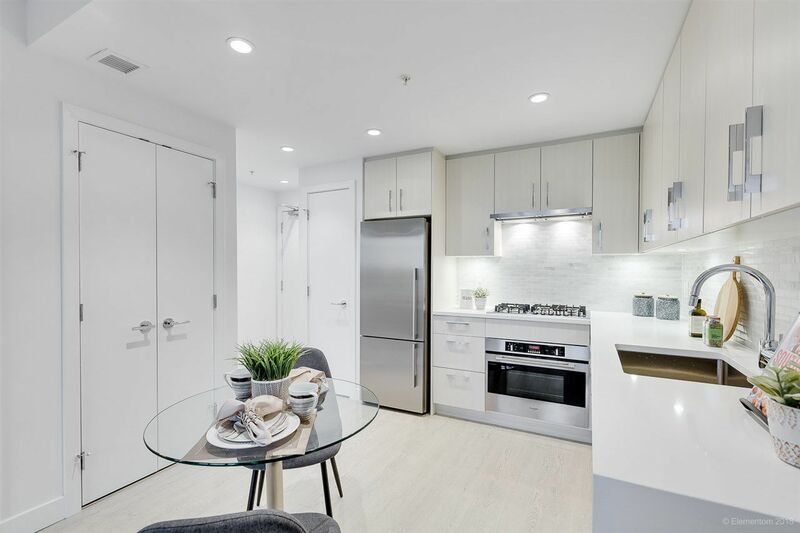 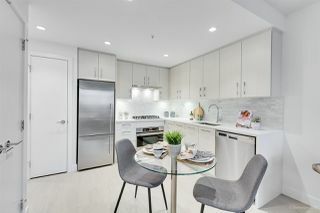 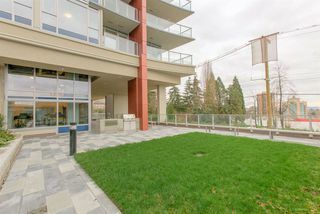 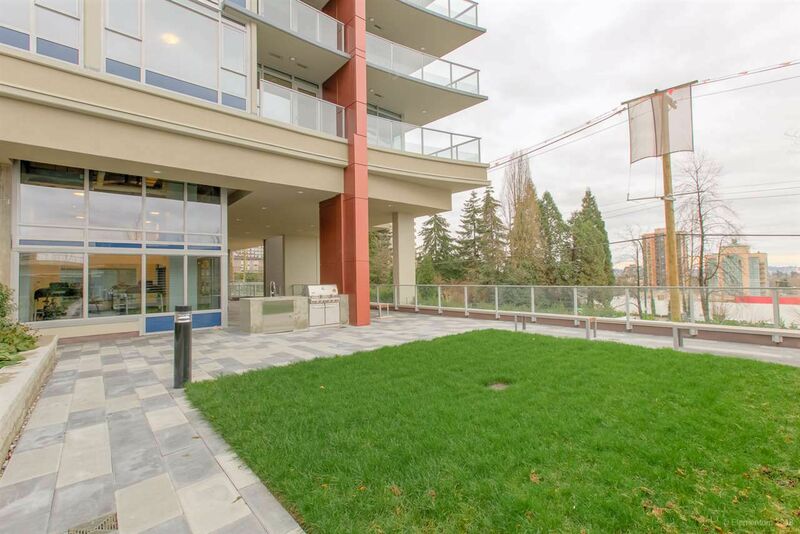 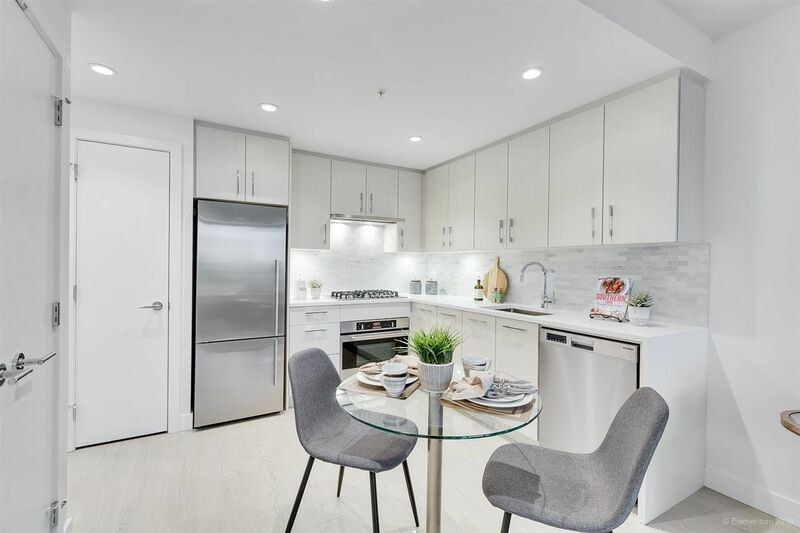 This incredible location places you steps away from Lougheed Mall, Skytrain, major grocery chains, shops, services and fabulous dining options. 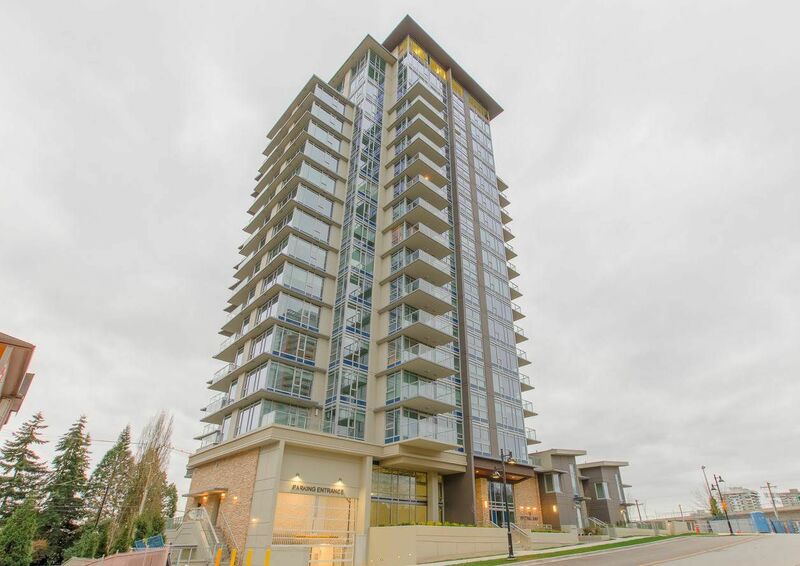 Get ahead of the crowd and be a part of an emerging and vibrant Lougheed Town Centre.